Martin Heller, co-founder IntoVR, is a digital journalist based in Berlin and a non-fiction VR director. 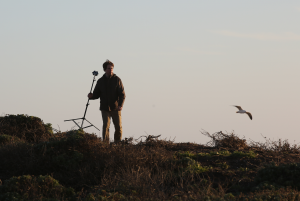 He fell in love with 360° video storytelling and Virtual Reality (VR) when setting up 360° production workflows with Susanne Dickel in early 2015 and seeing the first great results. Both were part of the “Welt” videojournalists team, Martin Heller developed as “Welt”`s Head of Video successful strategies for Webvideo growth, Social Media and Multimedia innovations. After supervising more than 40 of 4K-quality 360 degree videos with Susanne Dickel at “Welt” Martin Heller went in february and march 2016 to Silicon Valley, Los Angeles and New York City for researching VR – as part of “Axel Springer Silicon Valley Fellowship”, a program that brings executives and digital innovators in Europes leading digital publishing house (BILD, WELT, Business Insider, Politico Europe) to SF Bay Area and other relevant spots in the US to arrange partnerships and research on a special innovation topic. 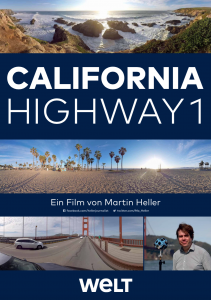 In USA Heller shot the travel VR documentary “California: Highway 1” which later the year was part of World VR Forum in Crans Montana, Switzerland, where he was speaking about non-fiction VR storytelling. Few days after returning from USA the first stereoscopic 3D VR videos were produced at “Welt” – of course by VR director and IntoVR`s co-founder Susanne Dickel. 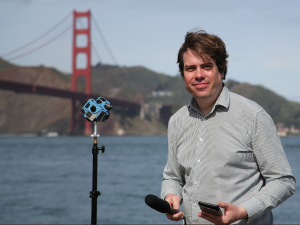 The 20yrs-experienced journalist writes Blogposts about Webvideo, Social Media and 360/VR at IntoVR.de and on Webvideoblog.de. 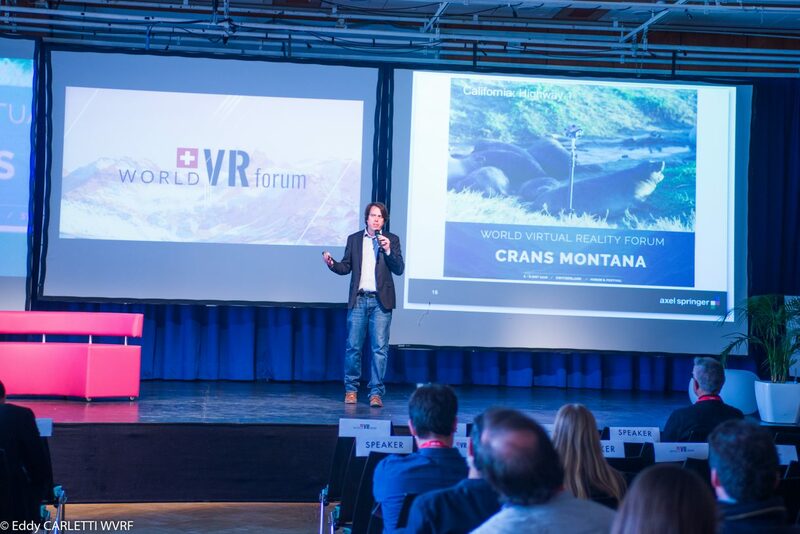 He is not only interested in high quality VR and immersive stories but also in reaching huge audiences with a distributed content strategy für VR. 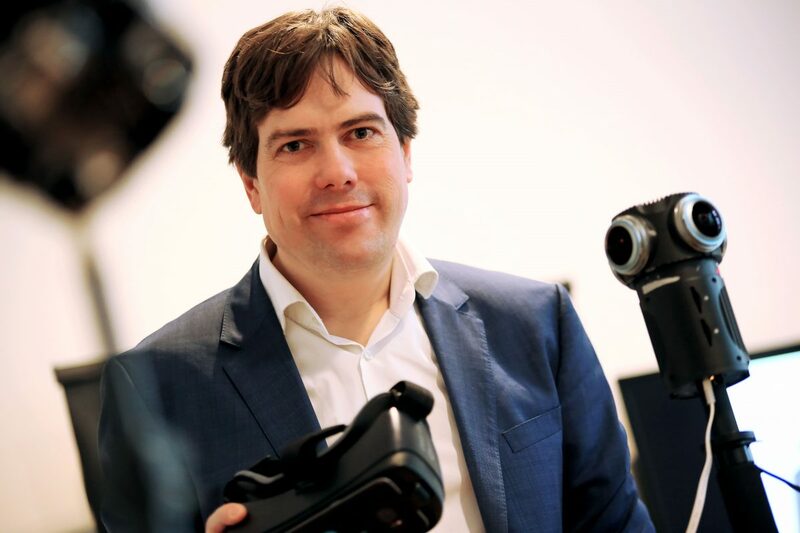 At Welt/Axel Springer now he is researching new cool stuff – parallel to IntoVR – as part time “Head of Video Innovations”. 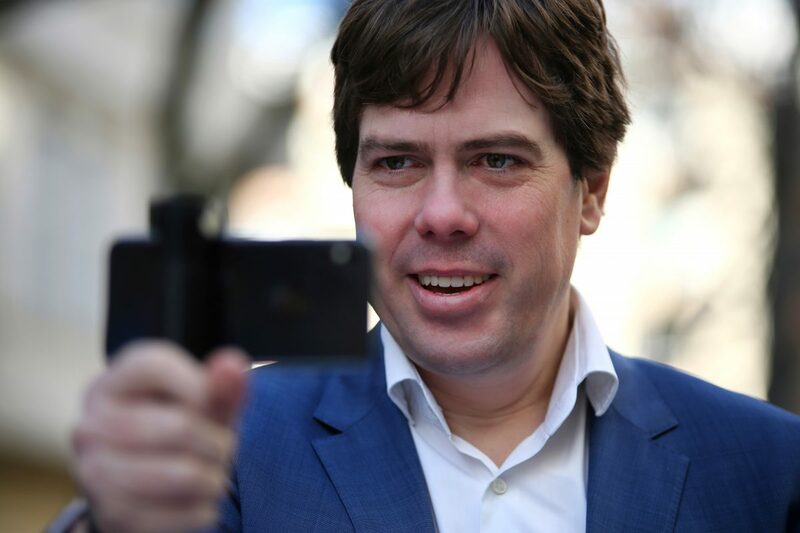 Martin Heller is a trainer and speaker – topics of workshops and seminars are 360° Video/VR as well as Webvideo and Mobile Reporting. Contact via martin (at) intoVR (dot) de. Or – by the way: Martin is at home in Social Media. Connect at Twitter, Periscope, Facebook, Snapchat – and subscribe IntoVR at Youtube. Martin Heller, Co-Founder IntoVR, ist Digitaljournalist mit den Schwerpunkten Bewegtbild, Social Media und Virtual Reality. Nach seinem Volontariat und ersten Berufsjahren als TV-Journalist ab 1998 bei RTL wechselte er 2001 in die SPIEGEL-Gruppe, wo er als Autor und Chef vom Dienst bei SPIEGEL TV und SPIEGEL ONLINE arbeitete. Im Büro Berlin baute er 2006 das erste Webvideo-Reporterteam auf. 2012 wechselte er zu Axel Springer. In der Leitung der Axel Springer Akademie war er für Multimedia zuständig. Seit 2014 ist er bei bei WELTN24, derzeit als Head of Video Innovations. Martin Heller begann im Juni 2015 Virtual-Reality-Inhalte im Journalismus einzusetzen. WELTN24 war als erste deutsche Redaktion Vorreiter. Heller vertiefte er sein Knowhow im Rahmen des „Axel Springer Silicon Valley Fellowships“ im Februar und März 2016 in den USA. 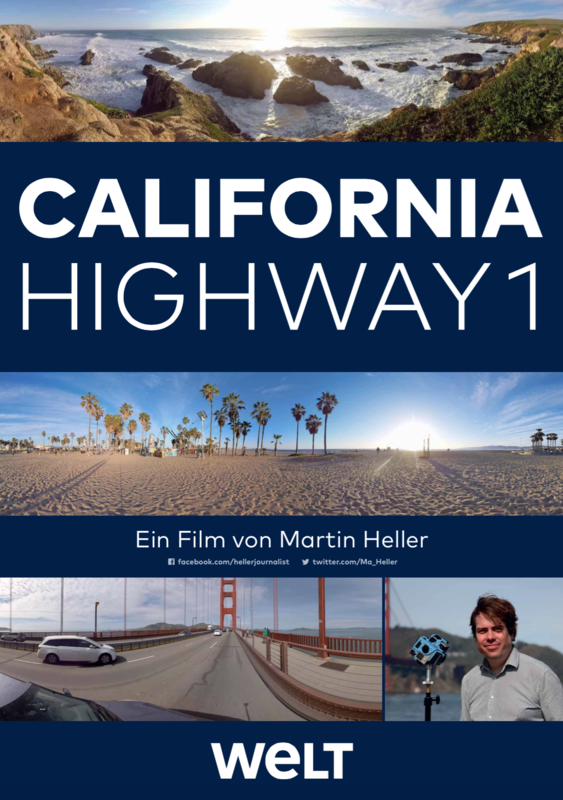 Dort drehte er die VR Reisereportage “California: Highway 1”, die später auf dem World VR Forum lief, wo Heller auch im Expertenforum über non fiction VR Storytelling sprach. Im März 2016 veröffentlichten Martin Heller und Susanne Dickel die ersten stereoskopischen / dreidimensionalen 360-Grad-Videos – für die “Welt”. Heller bloggt über Video-Trends und VR auch auf Webvideoblog.de.